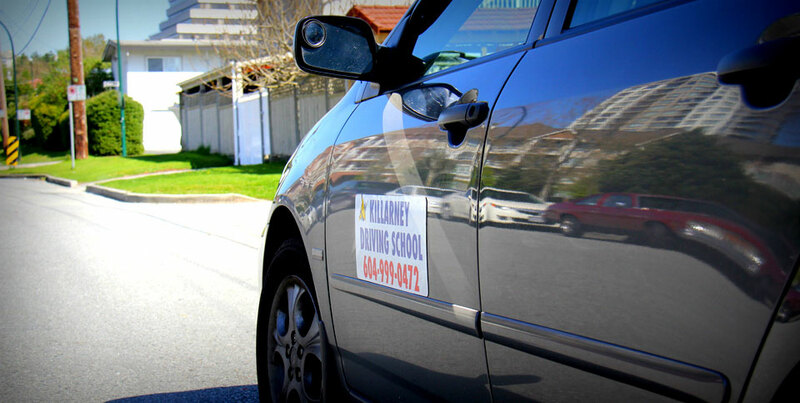 Established in 1998, Killarney Driving School provides quality driver training to residents of Vancouver, Burnaby, North Richmond and parts of New Westminster. 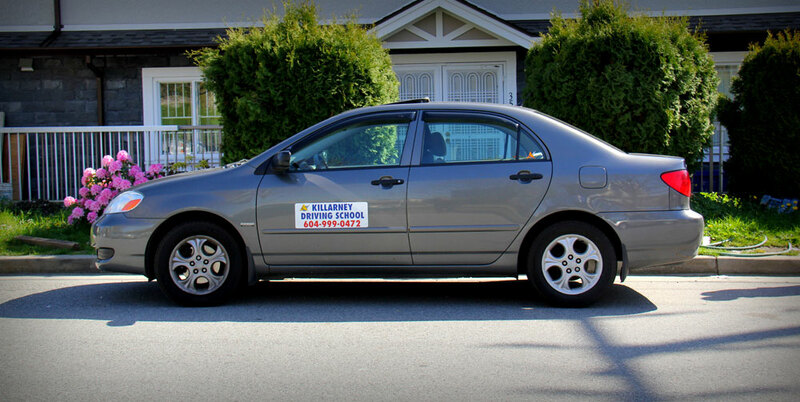 Killarney Driving School has highly qualified licensed instructors that provide a safe and calm learning environment for our students. 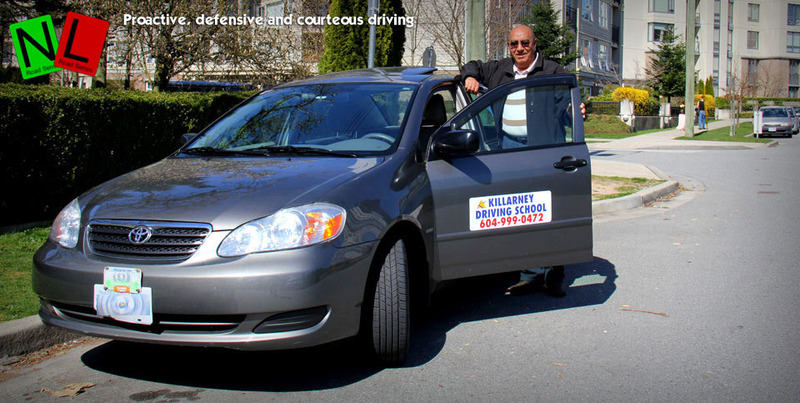 We train our students on proactive and defensive driving. We teach proven techniques to effectively manage road challenges enabling them to become safe and confident drivers. We promote TOLERANCE, COURAGE and CONFIDENCE, while we make your time with us a FUN and EMPOWERING experience. Highly qualified licensed GLP instructors. Late model Toyota Corolla with dual control steering, brake and gas pedal. Driving instructor Himmat Gill says his female students pay more attention to detail while 'men 16 to 70 think they know everything' and are less likely to retain what they have been taught. 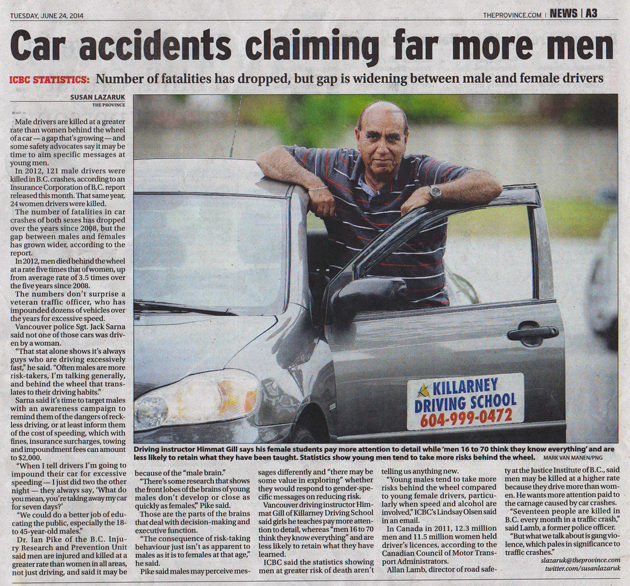 Statistics show young men tend to take more risks behind the wheel. 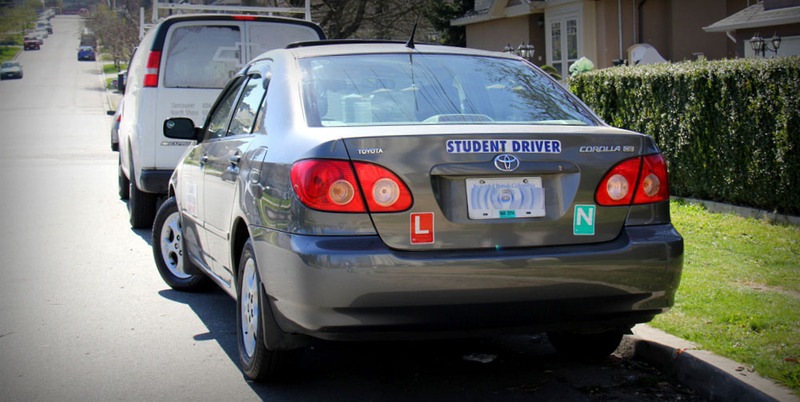 Free ICBC mobile app is available to help you prepare for and pass the knowledge test for your learner's licence. 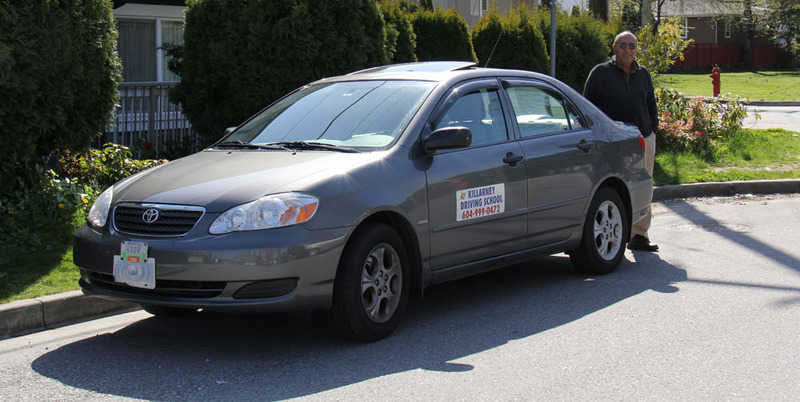 The price for a two-hour road test package is CAD $140, which includes pick-up and drop off of student, 45 minutes of practice time, and the time for the road test.